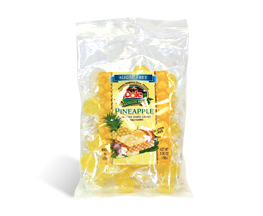 Home / Food / Candies/Cookies/Snacks / PINEAPPLE CHEWY CANDY 14 OZ. 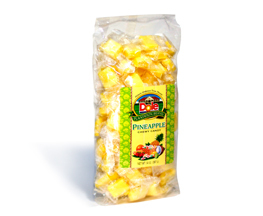 Pineapple Chewy Candy is your classic pineapple hard candy that is now chewy. 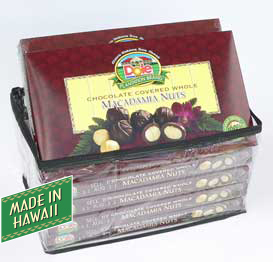 A yummy treat that you will enjoy chewing. 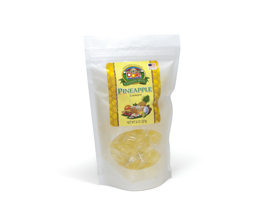 Net Weight 14 oz (397g).